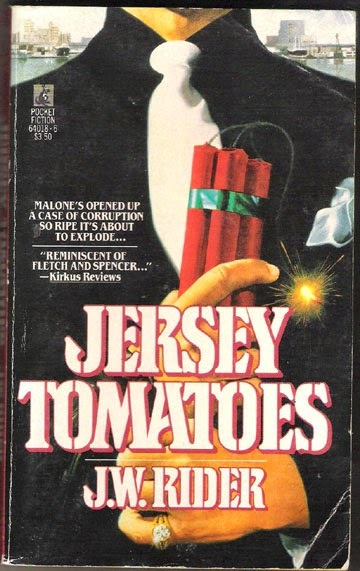 I’ve never seen a paperback copy of Jersey Tomatoes before. I really like the art, but to me it suggests Shane Steven’s first book as J.W. Rider is a mob novel.